We provide local homeowners with top quality repair and replacement services performed by highly skilled technicians. Garage doors can suffer from a variety of different problems, from broken springs to a malfunctioning opener and even bent or damaged tracks. We can help you deal with all of these issues. Learn more here. 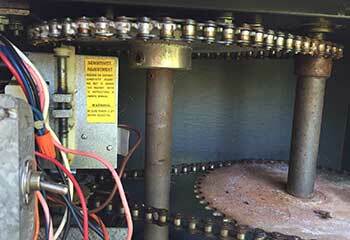 If you suspect something is wrong with your garage door springs, call our professional team immediately. 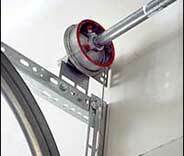 These components can be extremely dangerous, and your door may be unsafe to use. Garage door openers come in many shapes and sizes, but there are three main types of drive-units that have become most common. Our experts can repair or replace them all, and we'll gladly help you choose a new opener that will suit your home perfectly. 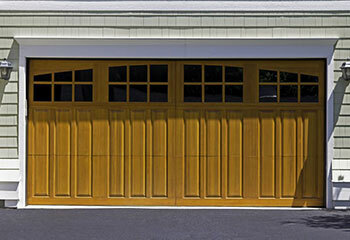 Regular maintenance of your garage door is essential for prolonging its lifespan. Click here to find out how we can ensure your system stays in good working condition. 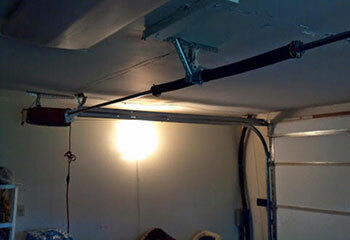 Rollup garage doors operate somewhat similarly to overhead door systems, however, they are different in some key areas and can suffer from other types of issues. Learn more here. Our experts always make sure to complete their work to your satisfaction, and to do it in a timely fashion without compromising quality in favor of expediency. 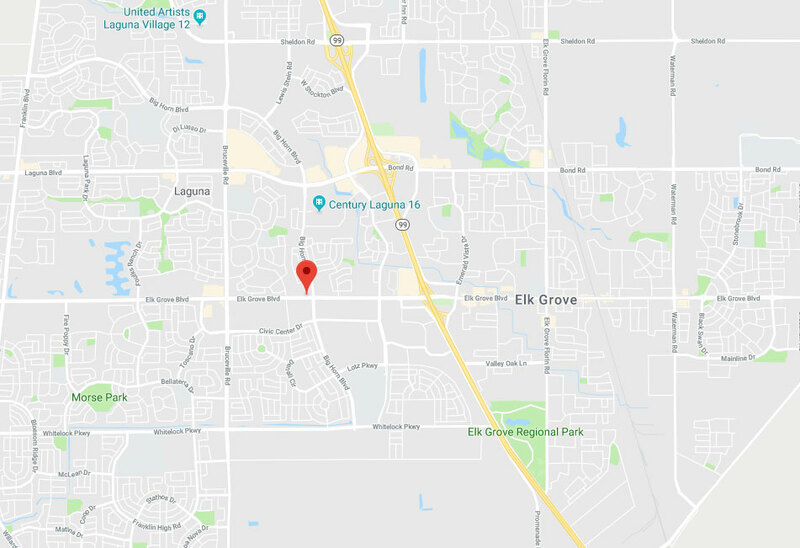 We're the best Elk Grove based garage door service provider, and you can rely on us to take care of all your related needs. The following are examples of some of the latest projects our garage door experts completed. Read about our latest spring replacement job here, and get a sense of the kind of work our team does. Recurring motor problems led this customer to contact our team. We were more than happy to help. Read more here. 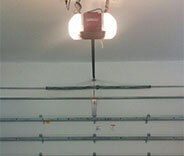 A customer contacted us for help identifying a problem with their garage door; we were happy to help. One of our customers needed our assistance in properly aligning their door’s safety sensors; here’s how we helped them out. We helped one of our customers by installing a brand new door for them; click here to find out how. When I had trouble getting our garage door to close, your technician arrived fast to the rescue. He was knowledgeable and friendly and replaced a broken sensor that was the problem. 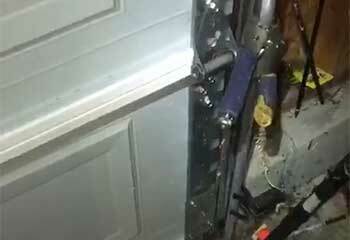 The door works great again! 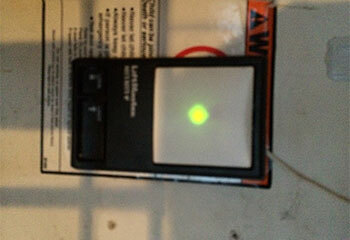 I just wanted to thank one of your technician who installed a new garage door opener at my home. He took the time to teach me how to use every special feature. Thank you! I'm very happy with the new garage door your technicians installed for me. Everything is working perfectly. You guys are the best!